Ben Frow has said that he would like Big Brother to air at 11pm. Speaking at the Edinburgh Television Festival, the Channel 5 controller admitted that the 11pm slot would be “ideal” for Big Brother – however the show is too costly to take the slot. 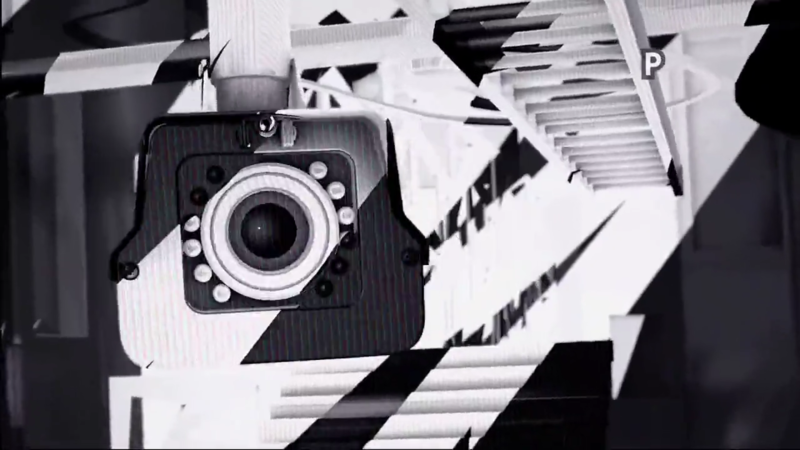 This summer’s edition of Big Brother was one of Channel 5’s most successful in terms of ratings – though the series was cut short by two weeks in total, making it the shortest series of Big Brother ever. Celebrity Big Brother comes to an end tonight at 9pm, while the civilian series returns for its eighteenth series next summer.